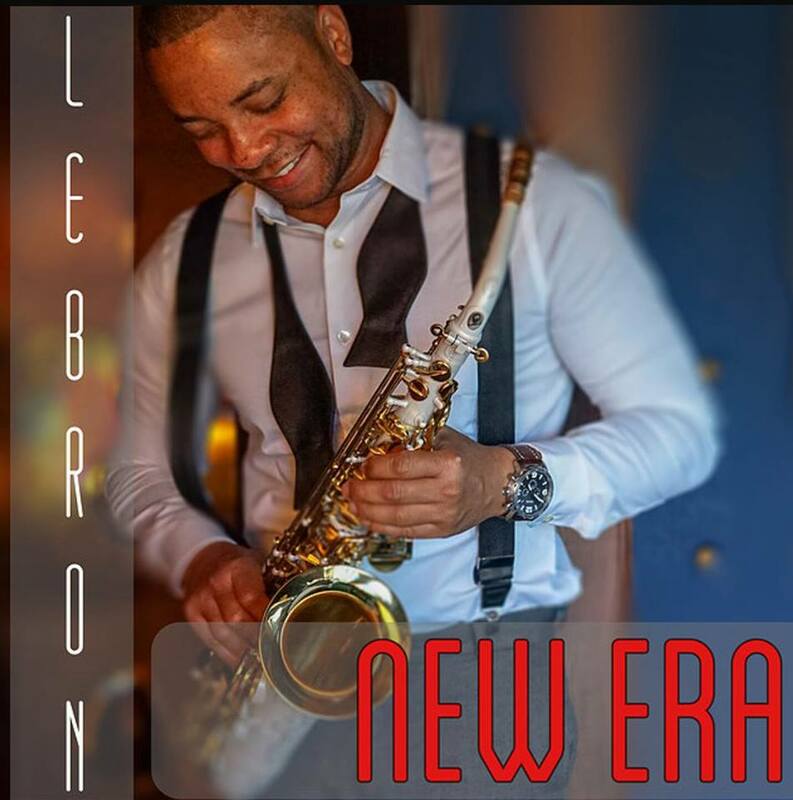 Although “New Era” is the sophomore project for saxophonist Lebron Dennis, when listening, you wouldn’t think so. Fusing playing ability and freedom of expression, Lebron proves why he has staying power. “New Era” is comprised of ten original tunes featuring Julian Vaughn, Lin Rountree, vocalist Keith Fluitt, and violinist Rachael Gehmlich. Bass player Julian Vaughn wrote and produced the romantic “Just Us” and was featured on “Spotlight.” Lin Rountree graced the smokin’ song “Give Love A Try” with his trumpet. Lebron–like many of his peers–feels that the genre is moving in a new direction. He says, “the genre needs something new and fresh.” Lebron senses the shift in demand for new artists that adds something new, subsequently gaining new contemporary jazz listeners. The future is bright for Lebron Dennis.